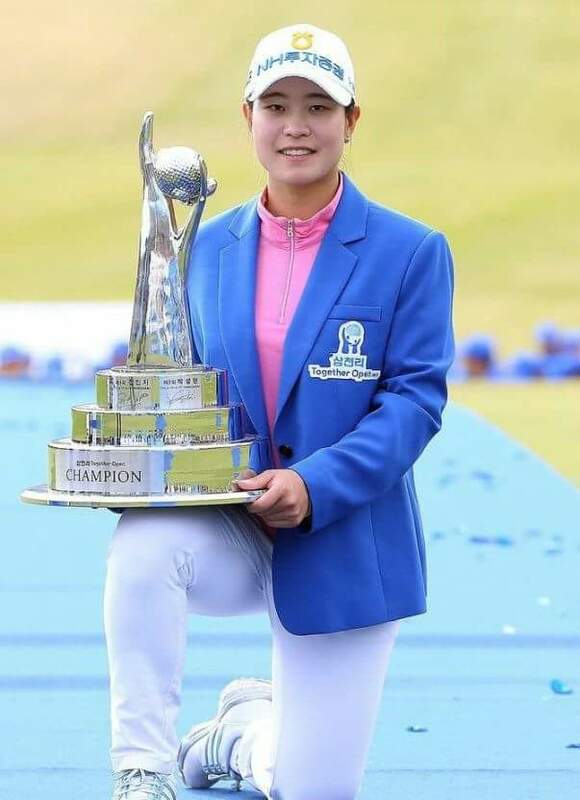 Many people were probably wondering who would fill the huge void left by Sung Hyun Park when she took up full LPGA Tour status this year. Two tournaments into the new season has seen victories for 21 year old Jeong Eun Lee and now 19 year Minji Park, in just her second start as a KLPGA professional. Can she be the next Korean prodigy? Only time will tell, but today’s victory was a great indicator that the talent keeps on coming on the ladies tour. 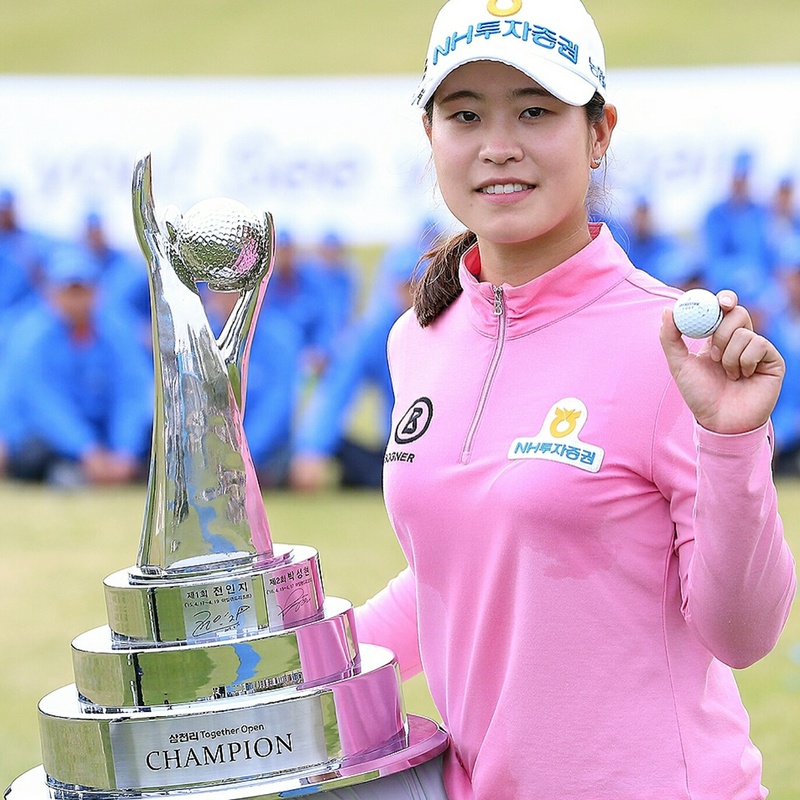 After a three way playoff against Shihyun Ahn and Geol Park, Minji Park eventually came out on top with a birdie on the third extra hole. 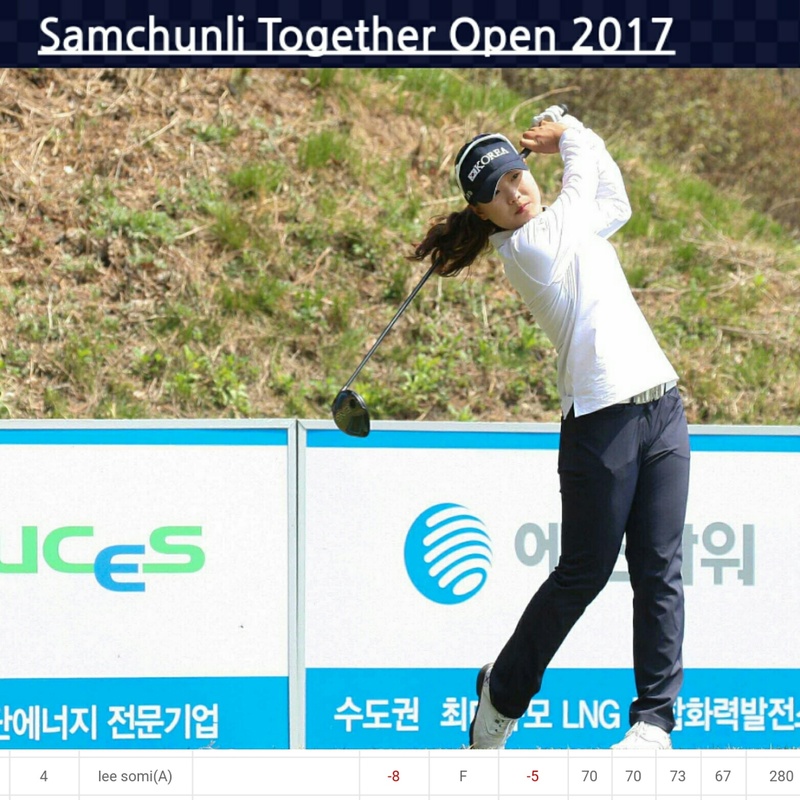 17 year old amateur Somi Lee, playing on an invite, will be incredibly pleased with her performance this week. 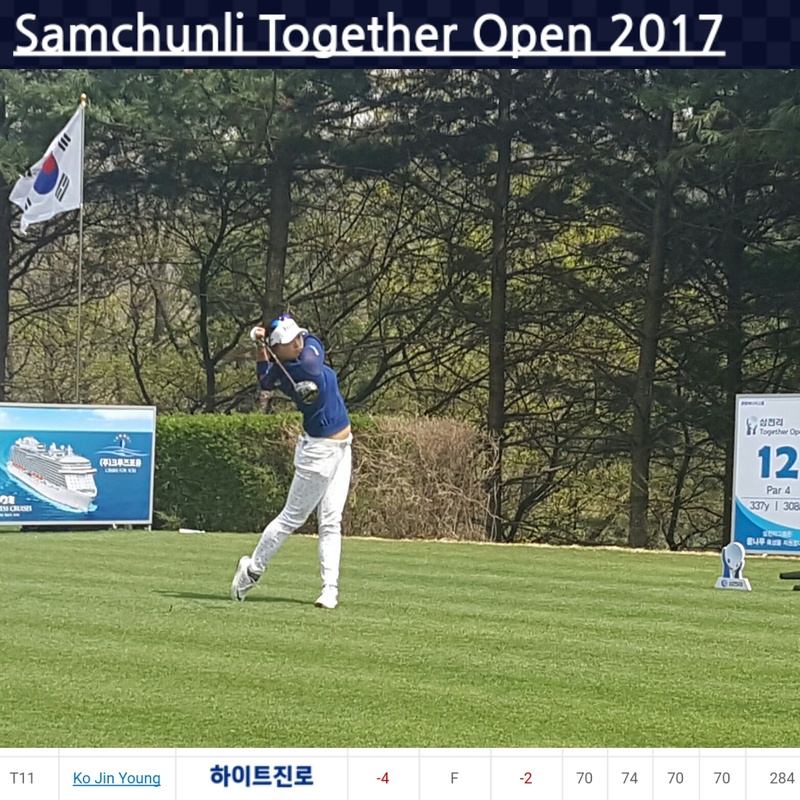 Cheered on by a large contingent from the Korean amateur golf team, Lee topped off a spectacular week with a stunning final round 67. Another one for the future? Yes. 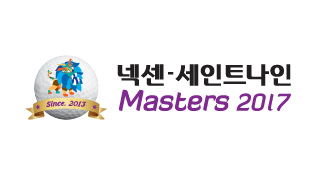 Next up, is the Nexen Masters, at Gaya Country Club, near Gimhae. First up, I suppose I better say hello and thank you for visiting my website, whoever you are. I teach, I write, I caddy, I write, I travel, I write. Mostly, about golf if that interests you. Usually interviews for various publications and blog about my caddy adventures.